Join Avon Online and become a part of the Avon family in a big way in 2018. Did you know that AVON has been around for over 130 years. Perhaps your mom or grandma sold the products too. But you may not know that the new AVON LLC has new leadership and a better plan in place so Representatives can start earning up to $1,000 in their first 90 days. 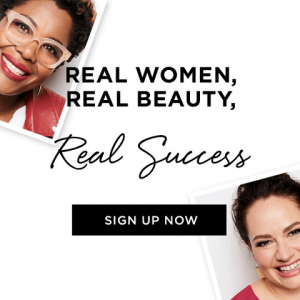 Avon offers men and women a wonderful opportunity to build a business for only a $15 investment. I started selling Avon in 2003 and have seen Avon evolve from submitting orders by mail to online ordering. 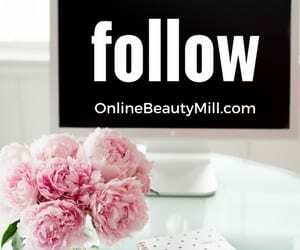 Now you can even earn commissions from your online sales which is an Avon provided website to get you started. There are no monthly fees or added costs to maintain your website. You can also opt to sell Avon to people you know personally or coworkers. Many find customers via referrals and other marketing events. The best part of my business comes from the income I earn every 2 weeks and the great prizes and trips I’ve earned. 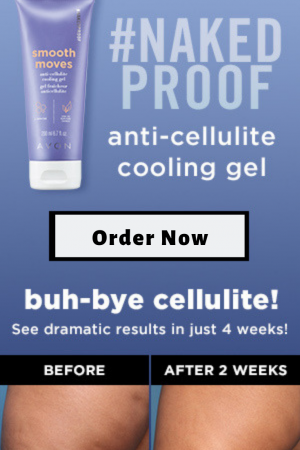 Work AVON around your life! Don’t let others put you down or steamroll your desires to start a home-based business. In fact, it’s just like any other business when it comes to being successful. Your commitment, dedication and hard work will be key ingredients for a flourishing business. And, give yourself a break! Time is essential for things to GROW. Have you ever planted a seed and had fruit the next day? One of the biggest differences between AVON and other network marketing companies is the enrollment fee. We have one of the lowest start-up fees in the industry. 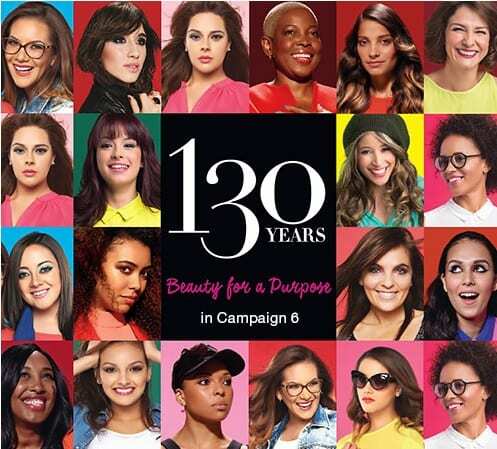 Everyday AVON shows it’s passion and commitment for making sure everyone who wants to have a business CAN have a business. You receive training information with catalogs for your first month and you must put down $25.00 at the time of your appointment. If you want to start immediately, you can sign up online at www.startavon.com and you must enter reference code: MNAEGELE to proceed to the online application and join my team. There are no additional shipping fees to mail your kit. AVON has a great reputation and has been around for over 130 years. Selling is easy when you love the products. NO sales experience is necessary and your Team Leader is there to help you. Business training is free at Avon and available to you one-one-one and through online courses. AVON has you in mind to ensure your success. Representatives can earn up to 50% commission. AVON offers a wide variety of opportunities to our representatives such as Customized Fund-Raising, Sponsoring Commissions and Online Selling. When you become a Representative, you are eligible to participate in many different discount programs such as cell phone discounts and a Savings Plan. 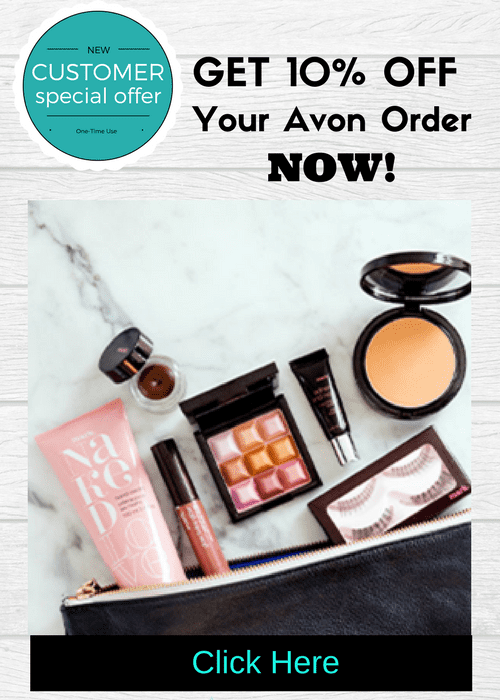 The AVON Independent Sales Representative Savings Plan provides qualifying AVON Representatives a convenient method for saving on and after-tax basis from earnings from their Avon business. Earnings on contributions are tax-deferred until a distribution is made. It is a qualified plan under Section 401(A) and 501(a) of the Internal Revenue Code. Your plan is funded with your voluntary after-tax dollars. Representatives can earn additional bonuses when they share the opportunity with others. As soon as you become an AVON representative, you are able to begin sponsoring others to your Business Unit. You just help guide and develop them! The Compensation Plan allows you to put money in your pocket quickly. And, you can continue to receive commission checks based on your team’s sales. Your income potential through Leadership is UNLIMITED!! You’re in business for yourself, not by yourself. Set your own hours and control your time and your income. Owning your own business also provides many tax advantages. We have all types of classes to help and support you with your business. 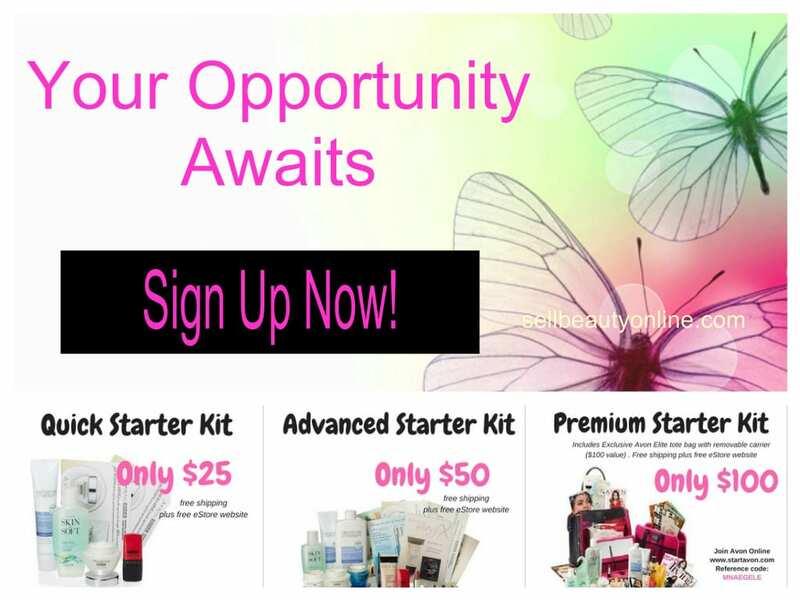 Learn about new products, skin care, recruiting and many more skills that can be used every day. With just a $25 investment, you are on your way!!! If I Join Avon Online How Much Money Can I Earn? Commissions earned are based on how much you sell. You can earn money when you join Avon online and earn online commissions and you can earn my servicing customers directly. Your Avon kit will include an earnings chart. Your earnings can be from 20 to 50% every time you place an order of $50 or more. In order to earn a commission you must sell at least the minimum of $50 at brochure price to earn a commission. 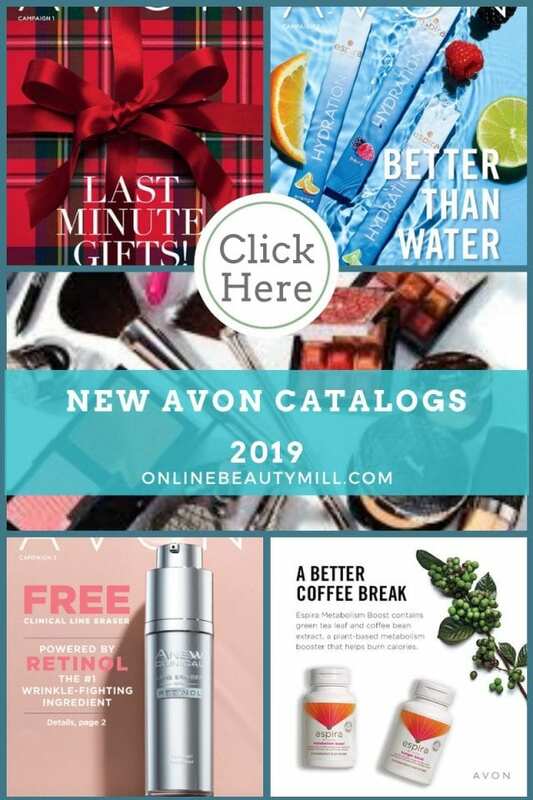 You also earn 20% commission on fixed earnings items with are marked in the Avon Catalog with four diamonds in front of the product description. Keep in mind that the earnings listed above does not include any bonuses you might earn from Avon. When you sponsor a first generation representative you can earn $35 sign up bonus when your new representative places a qualifying order. I look forward to having you on my team!